Relax it's weekend. Always be happy to make others happy ! 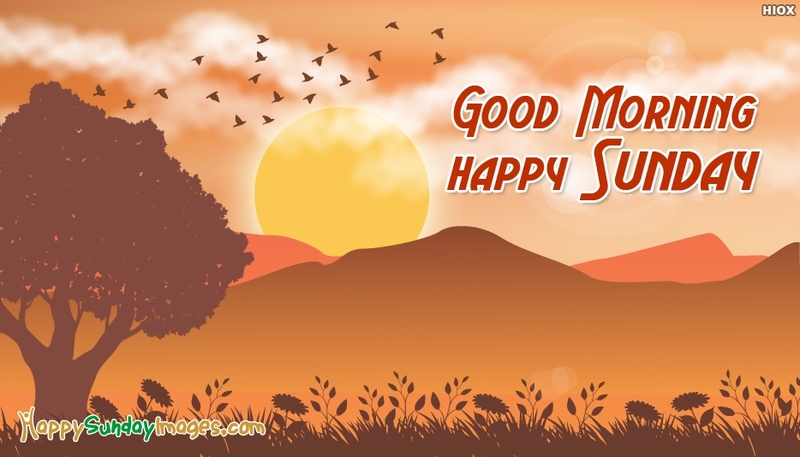 Wish all your loved ones a Happy Sunday and a wonderful week ahead with this bright and beautiful Good Morning Happy Sunday wishes. End the weekend with great smile and happiness to welcome the fresh week positively.